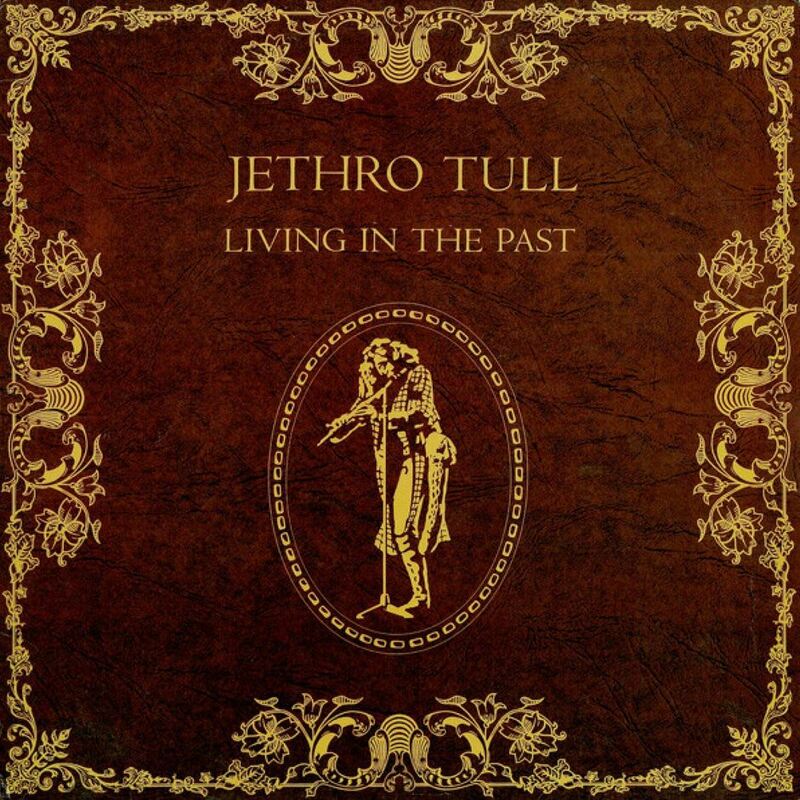 Living in the Past is a double album quasi-compilation collection by Jethro Tull, which contains album tracks, out-takes, the “Life Is a Long Song” EP, and all of the non-LP singles except for “Sunshine Day”/”Aeroplane” (1968), “One for John Gee” (b-side of “A Song for Jeffrey”, 1968), “17” (b-side of “Sweet Dream”, 1969) and the original version of “Teacher” that appeared in the UK as the b-side of “Witch’s Promise” in 1969 (the re-recorded 1970 one that was released on the American version of “Benefit” was included instead). The album peaked at No. 3 on the Billboard 200 charts and went gold not long after its release. The title track from the album became Tull’s first top-40 hit in the United States, reaching No. 11, a full three years after it performed well in Britain. In UK, the album reached No. 13. In Norwegian charts, the album hit No. 5. ‘Living In The Past’ was named after the single released in May 1969 and was released in an elaborate gate-fold packaging that contained a large colour photo booklet with over 50 photos of the band. Two songs, “By Kind Permission Of” and “Dharma for One”, were recorded live at Carnegie Hall. “Love Story”, “Christmas Song”, “Living in the Past”, “Driving Song”, “Sweet Dream” and “Witch’s Promise”, some of which had only appeared on mono versions before, were given new stereo remixes for inclusion on the album. Additionally, “A Song for Jeffrey” and “Teacher” were also remixed. Many of the tracks only appeared as British releases before being compiled on Living in the Past for the first time in the American market. 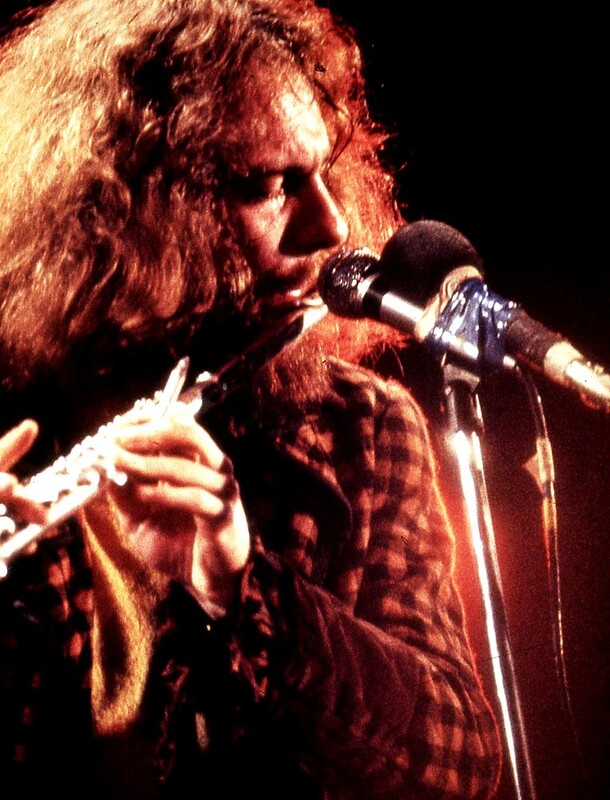 In the United States, Living in the Past was the first Jethro Tull album to appear on the Chrysalis Records label; while each of the band’s previous albums were marked as “a Chrysalis Production”, the albums were released by Warner Bros. Records’ Reprise Records subsidiary. Early U.S. editions of Living in the Past bore both a Chrysalis catalogue number (2CH 1035) and a Reprise catalogue number (2TS 2106), suggesting that the album was scheduled to appear on Reprise Records but that Chrysalis gained control of the band’s USA releases in late 1972. All of the tracks that were not on the original This Was, Stand Up and Benefit albums have appeared as bonus tracks on their 2001 Digital Remasters.